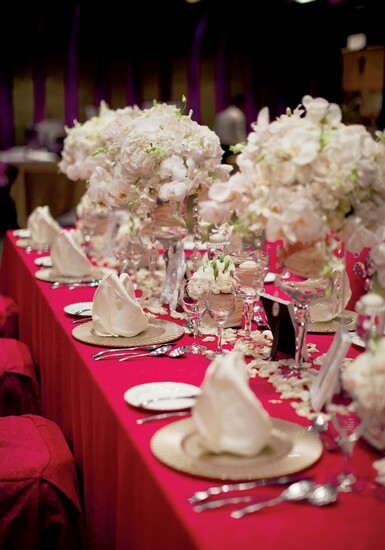 The use of colour has been a perennial favourite when it comes to wedding themes. Indeed, soon-to-be-wed couples who have a love of colour typically go all out to plan their big day around a colour or combination of colours that they have an affinity with. 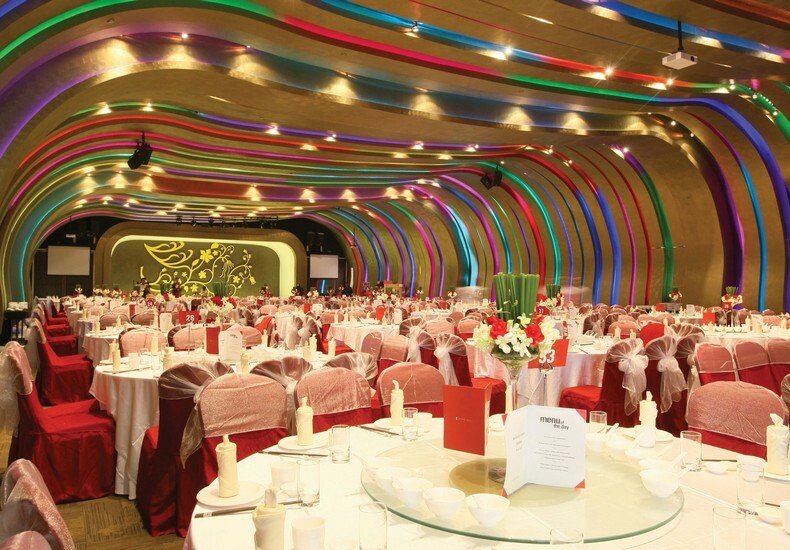 And when a hotel is the proud owner of a ballroom that caters to such aficionados, it could very well be a perfect match between the couple and the wedding venue. A canvas from which the couple’s planner and decorator can showcase their artistry and creativity. A backdrop for striking photos. Bring all your appointed vendors on a tour of the ballroom so that their creations can be designed to fit the theme you have chosen. 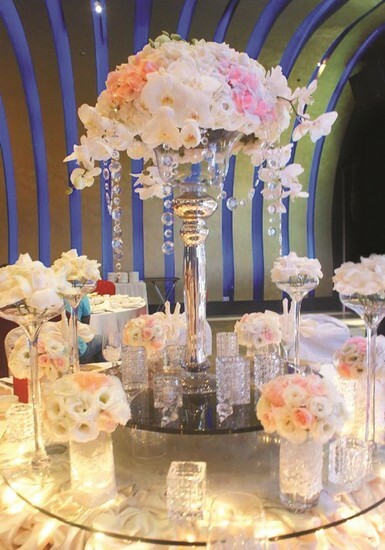 Be open to creative suggestions of your vendors so that a unique theme can be conceptualised. 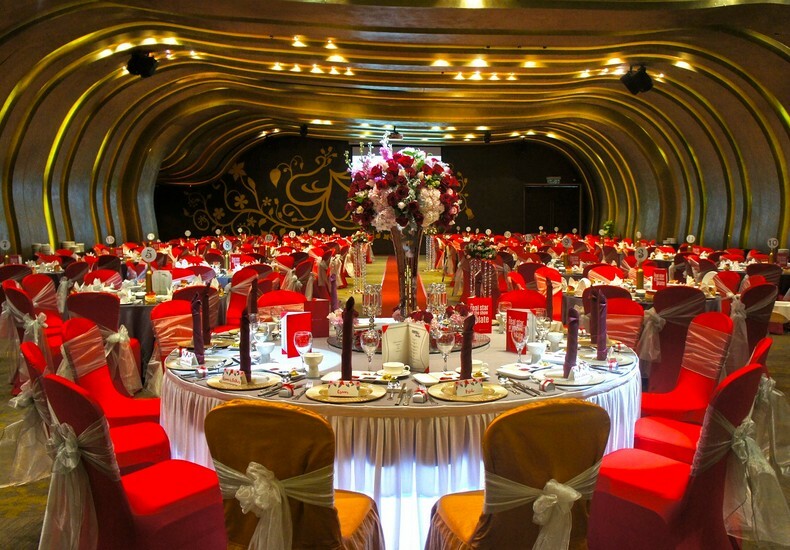 Ensure that the capacity of the ballroom is able to accommodate your guest list. 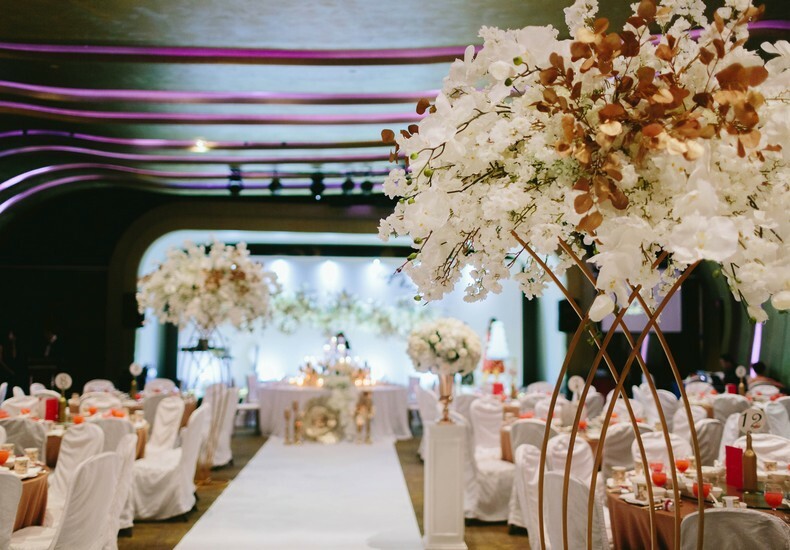 Tip : Make it a point to meet with the events team of Empire Hotel Subang as well as view the hotel’s ballroom and other more intimate venues for celebrations. More details here.